There are very few “go to” golf clubs that I have in my bag. Since I am a long ball hitter, I usually have a short approach into the green. The one club I can always count on is my 56 degree wedge. When you think of wedges, Cleveland Golf has to be one of the top on your list. So when I received the email from Cleveland saying they were sending me a wedge to test, I was very excited. It has been a long time since I changed my 56 degree wedge. The first thing I noticed when I pulled the club out, is that it was heavier than my current wedge. I immediately thought that would help me in the rough, and I was right. No matter what lie I have, this club helps me get out and onto the green. 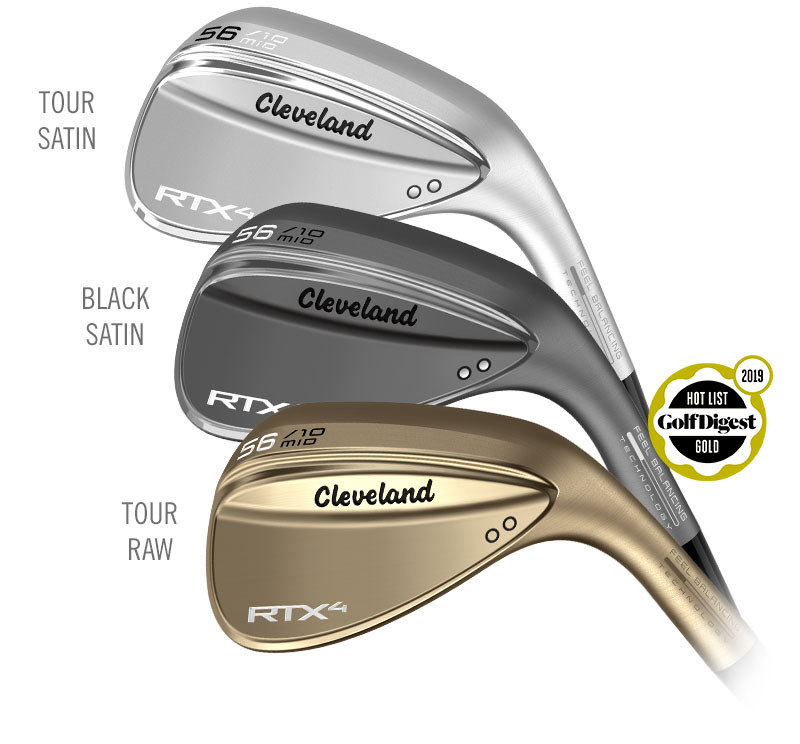 Cleveland offers the RTX 4 wedges with multiple designs to fit your specific game. The product video talks about “better players” hitting this wedge get a better feel. Well as an “average” golfer, I can also feel the ball come off the face. When I put it in my bag, the first round I played was my best round in months. I hit my 56 degree wedge a lot in 9 or 18 holes, so I know it had to do with this club. I found I was able to attack the pin more, getting the ball to stop on the green. At the MSRP price of $139.99 I feel it is worth every penny. The Cleveland RTX 4 wedges come in a variety of lofts, shafts and soles, which allows you to find the right wedge for your game. Check out all the available options at https://www.clevelandgolf.com/us/rtx4-wedges.html you’ll be glad you did!